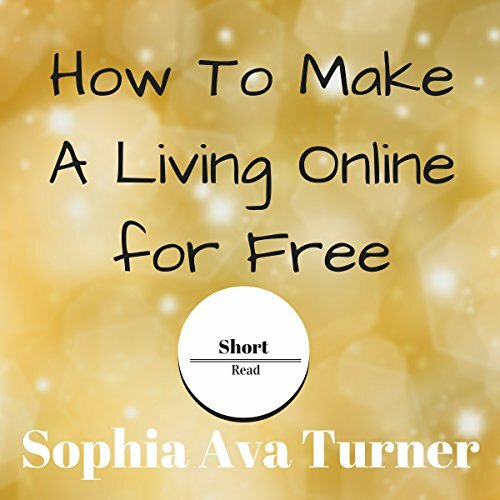 Showing results by narrator "Olivia Eliseo"
There are several ways you can make a living online from home. You may simply need to improve the skills you already have and have some cash for capital purposes. If you want to work online from home, or start a business, please check out this short listen, which will motivate anyone interested in making a living online for free.